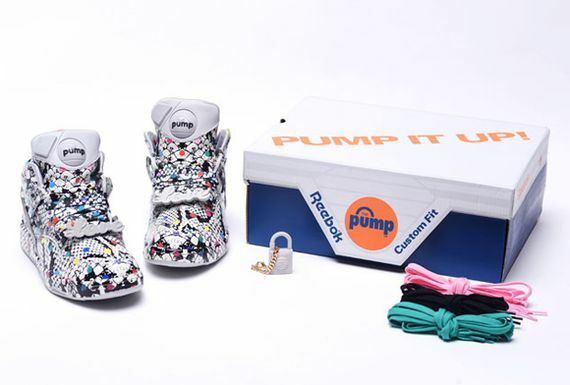 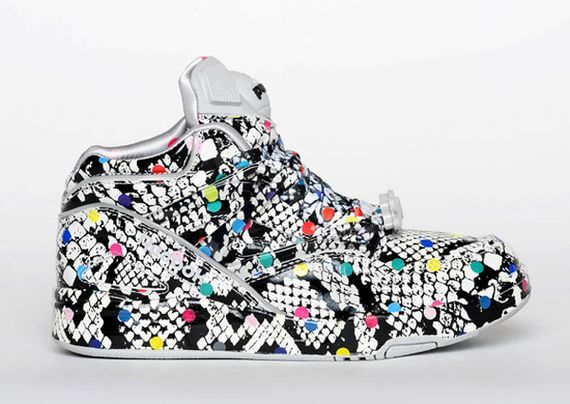 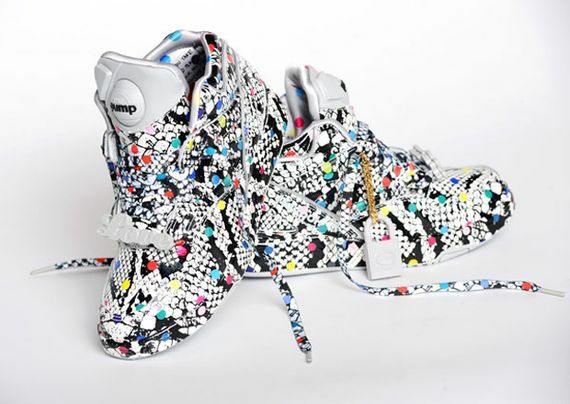 Reebok’s Pump Omni Lite has gotten a bold new look thanks to none other than Melody Ehsani. 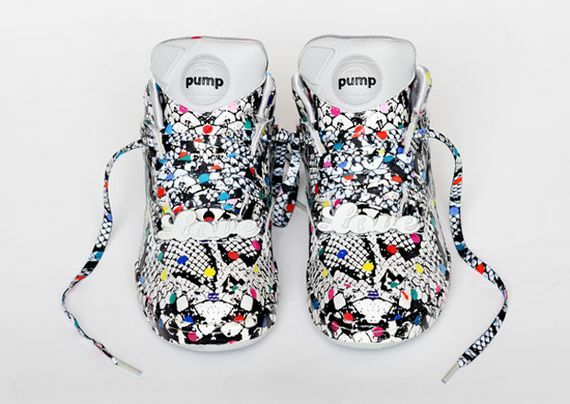 These bold kicks feature an all-over graphic that loosely associates itself as python but could be interpreted many ways. 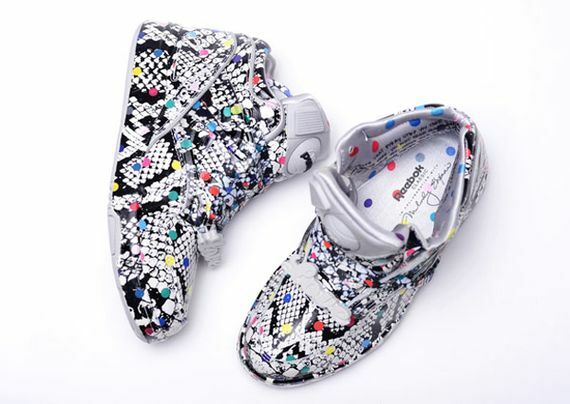 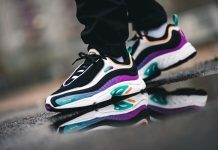 The black and white motif is broken up cleverly by dots of color throughout in a plethora of colors, all perched atop a grey outsole. 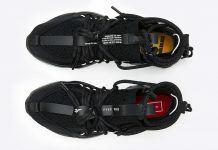 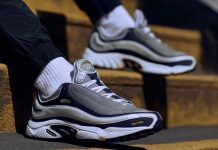 Score these straight from the source December 5th or wait for the global release December 12th.